Choosing the right finishing touches can make a good bathroom into a great bathroom. 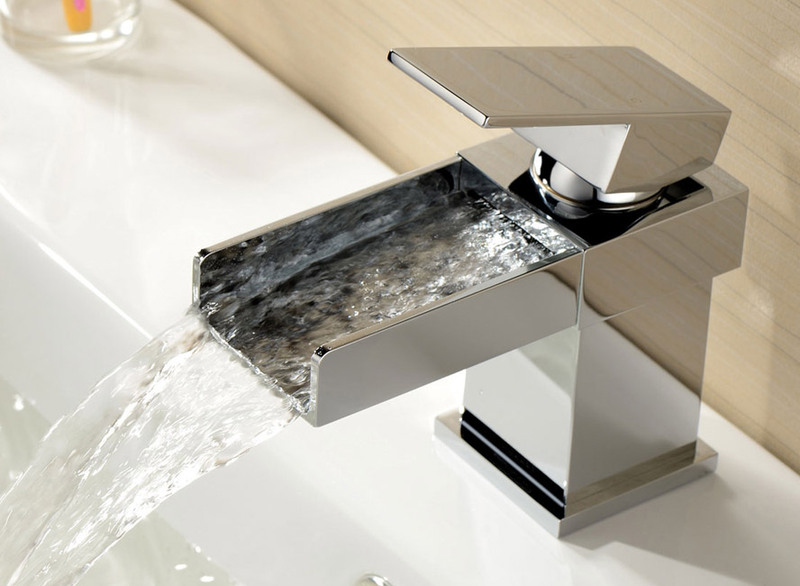 Made with solid brass and coated in a stunning chrome finish, the Cascata tap is both functional and stylish. Copyright 2014 Cubico (UK) Ltd - All rights reserved.